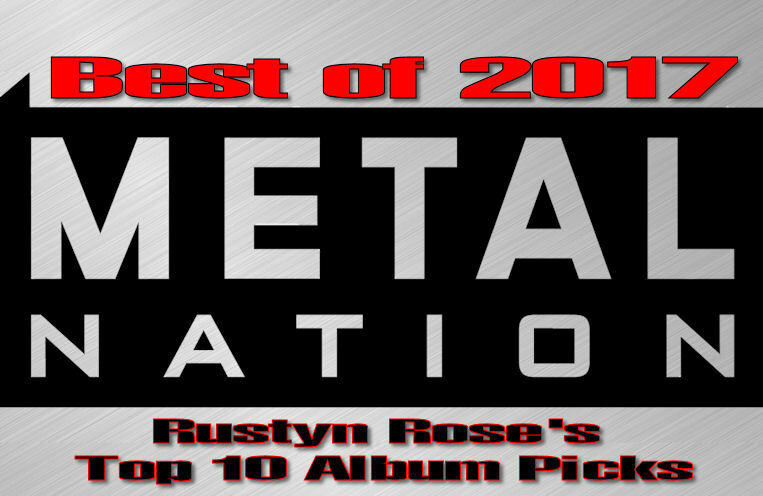 A significant number of excellent hard rock and metal albums were released in 2017, and compiling a Top 10 “best of” list is an act of sonic self-flagellation. As soon as I commit this to virtual print I will remember an album that I feel belongs on said list this year that I somehow failed to recall in the rush of the moment. That said, the following records are not necessarily the “best” albums of 2017, but rather the ones that I returned to the most throughout the year. My personal favorites and the ones I played most frequently on my weekly radio show. 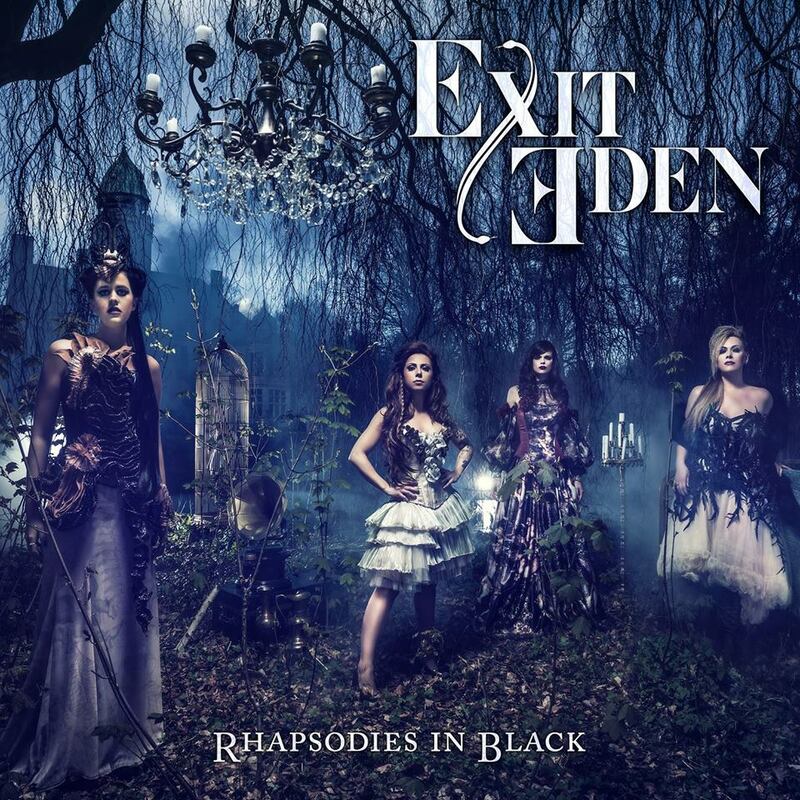 This album does not truly fit into the “metal” category but gets metal recognition and cred due to its resident alumni, Bjorn Strid (Soilwork), Sharlee D’Angelo (Arch Enemy), and Jonas Källsbäck (Mean Streak). 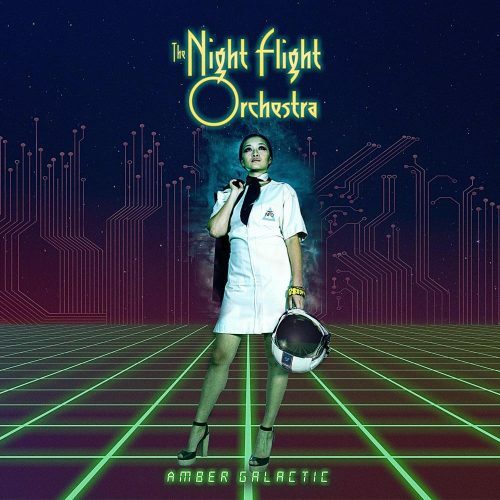 The Night Flight Orchestra is really a polyester rock band that embraces the liquid melodies of the late 70s and early 80s. The band’s third album is absolutely brilliant; a record that is a joy to listen to front to back on repeat. Strid’s vocals are wonderfully done, and the nuance and homage to this vintage sound is stellar. Who knew D’Angelo had such funk resonating through his fingers? Put it on, sit back, and enjoy the ride. When Helsinki’s Battle Beast founder Anton Kabanen was unceremoniously booted from his own band in 2015, it left fans wondering about the fate of both. Battle Beast returned this year with a pretty solid effort, but Kabanen’s new band, Beast in Black is a firm reminder of his exceptional songwriting chops. The group’s debut album, Berserker, is packed with anthemic and memorable songs that get stuck in your head for days. Vocalist Yannis Pappadopoulos was an inspired choice, and a line-up that also features former U.D.O. guitarist Kasperi Heikkinen and Wisdom bassist Máté Molnár is about as solid a foundation as a metal fan could ask for. Everything that we loved about Battle Beast is in play here, and Berserker continues Kabanen’s streak from powerful album. A different name, a different day, still the same impressive beast. 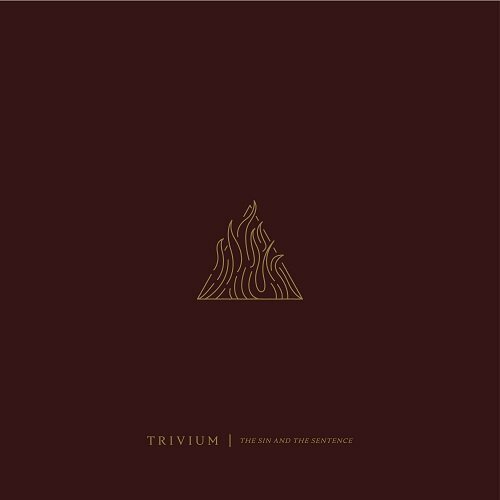 After a couple of albums, Vengeance Falls and Silence in the Snow, where Trivium seemed to be stretching itself into new directions, the Florida quartet has reigned itself in to create an album that cohesively blends all era of the group’s sound. The Sin and the Sentence is arguably the band’s best release since 2008’s Shogun. There is a brilliant blend of brutality as heard on tracks like “Beyond Oblivion” and “Betrayer” and melodic harmony as found on “The Heart from Your Hate” and “Endless Night.” Corey Beaulieu’s riffs are muscular, and Matt Heafy’s vocals shine. Paolo Gregoletto’s bass is well balanced in the mix, and the band’s latest addition of drummer Alex Bent helps elevate the entire rhythmic dynamic of the record. Texas has a knack for unearthing bands that resonate with heavy grooves and an inspired sense of fun. 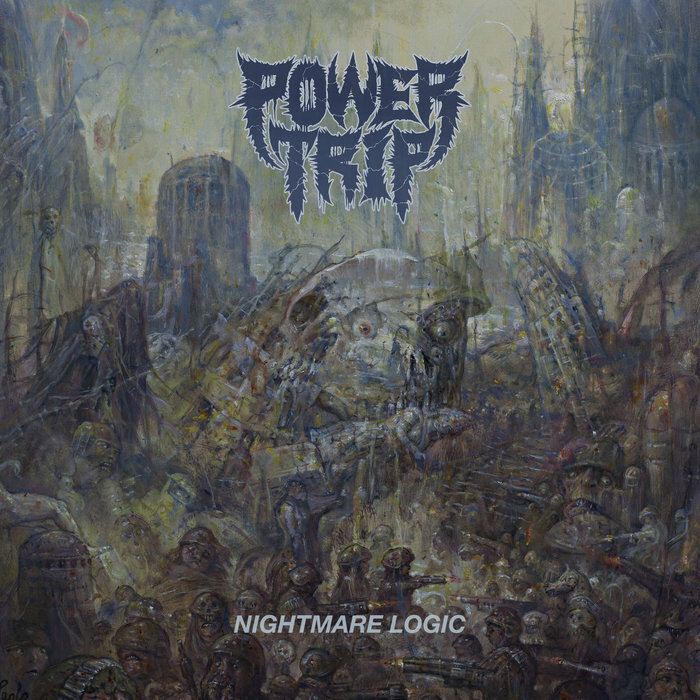 With Nightmare Logic, Dallas-based Power Trip returns with its second full-length effort, and its first in 4 years. The album is a maelstrom of feel-good crossover thrash and groove. Every track is built for the pit, and the guys hold no punches on an album that hammers away relentlessly with the zeal of a methed up drunk on a bender. I almost missed out on this record until Max Cavalera recommended it to me and now I cannot stop listening. 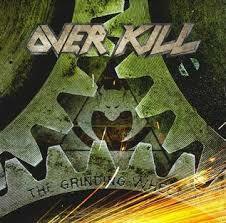 The track “Executioner’s Tax (Swing of the Ax)” is about as anthemically addicting as any metal song ever written. The riffs are infectious, and the gang chorus just bounces around your cranium like a 22 slug.